 The Deck Commerce Implementation Project Manager is responsible for leading multiple concurrent projects, including new customer on boarding and enhancements for existing customers. The Project Manager serves as the main point of contact for the customer and all 3rd parties throughout the lifecycle of the project. The Project Manager works closely with multiple roles internally at Deck Commerce, including sales, business analysts, quality assurance analysts, software engineers and upper management to ensure customer objectives are met and projects are on schedule, on budget and within scope.